These are the official message boards for the Chatlands site known as Imyndun. 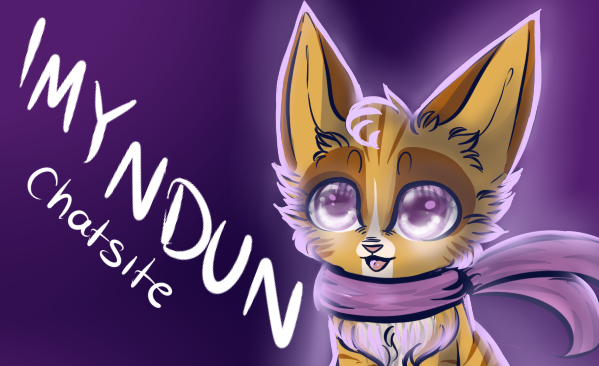 Click to go to the Imyndun Chatsite! what, what did you say? ?